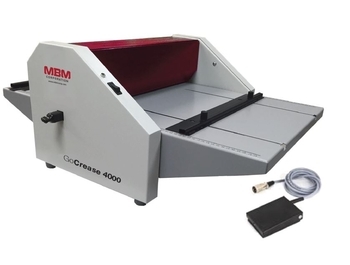 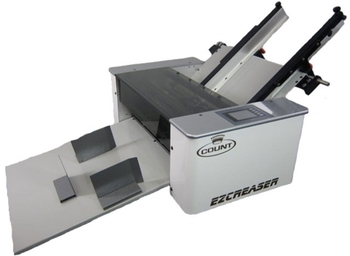 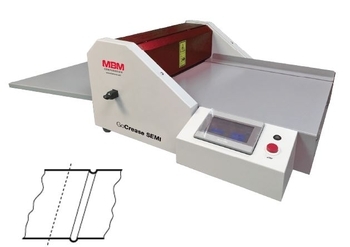 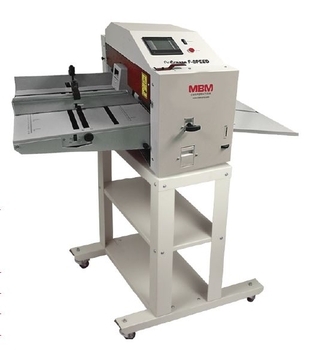 The Count EZ Creaser Touch offers a user friendly attitude, flexibility, and speed. 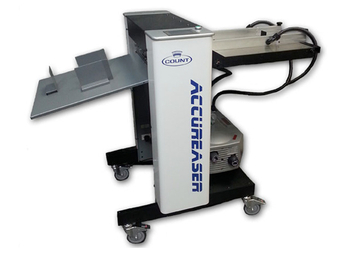 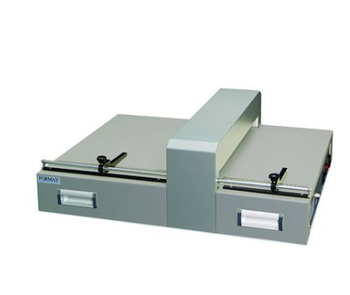 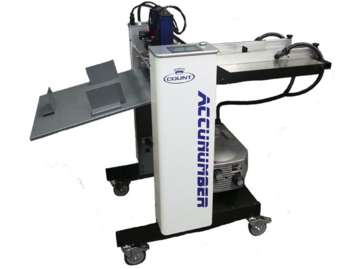 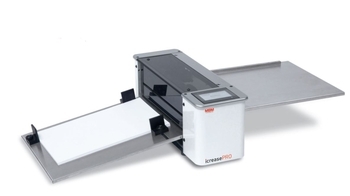 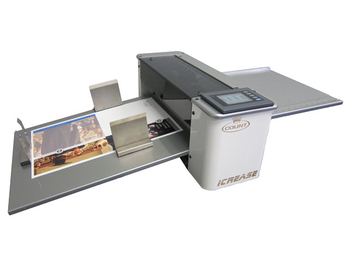 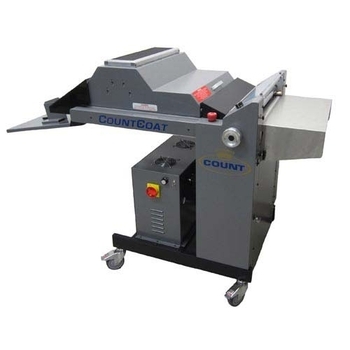 The Count's Accucreaser is Touch Screen Air/Vacuum Feed Automatic Creasing, Perforating, and Scoring Machine. 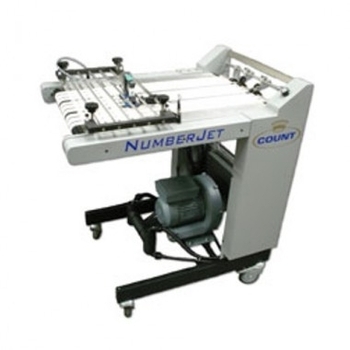 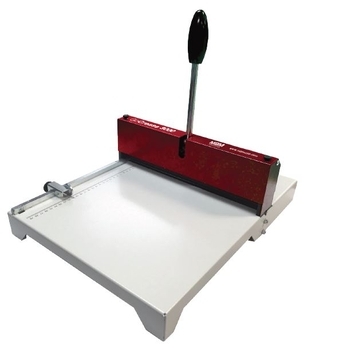 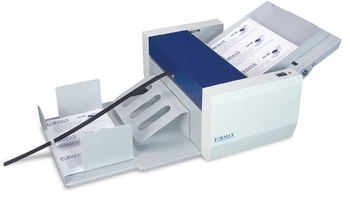 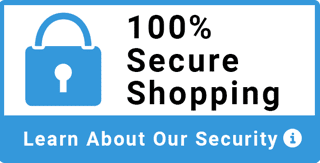 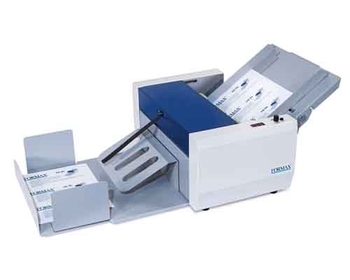 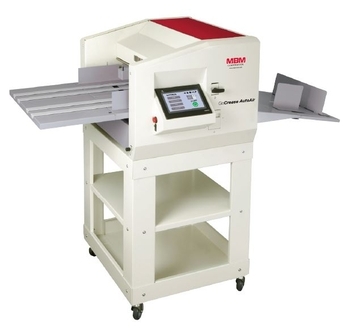 The NumberJet Inkjet Tower Inkjet offers a user friendly attitude and flexability.